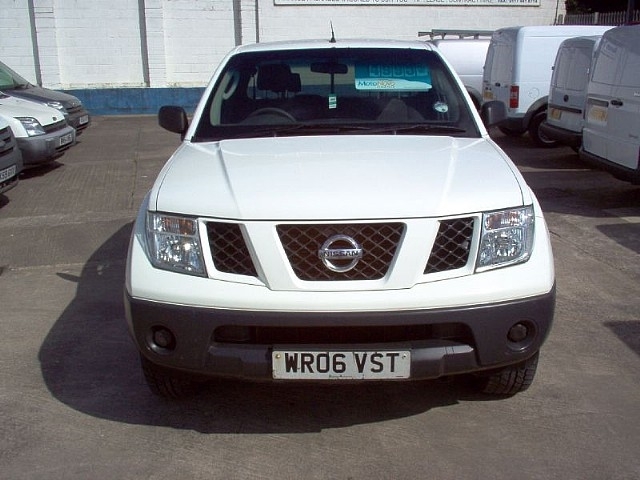 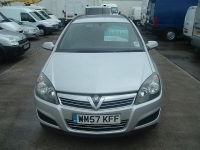 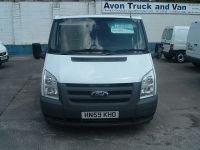 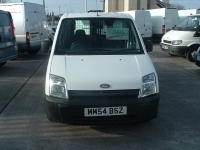 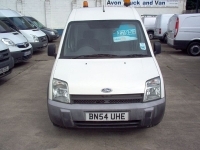 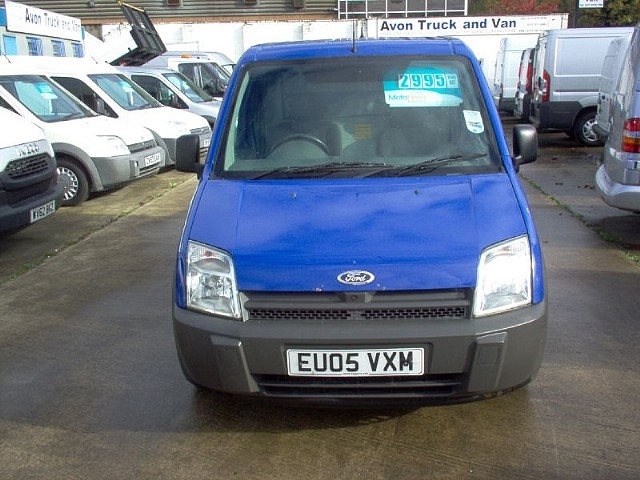 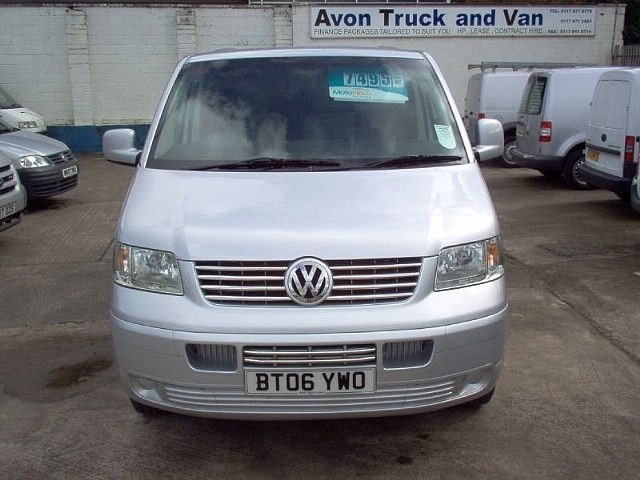 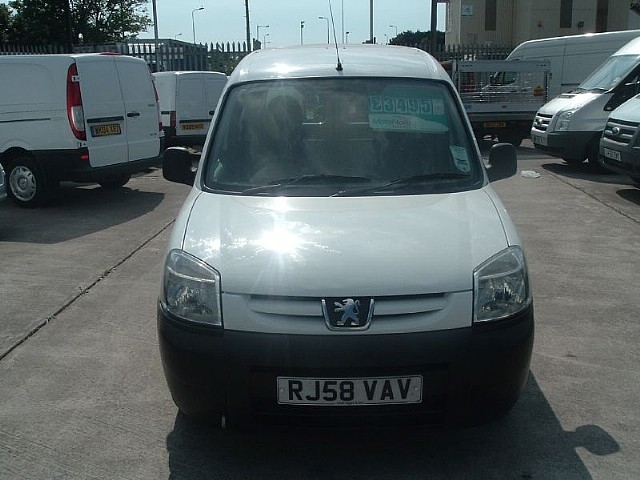 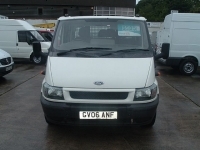 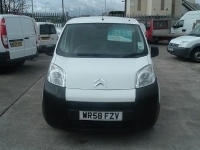 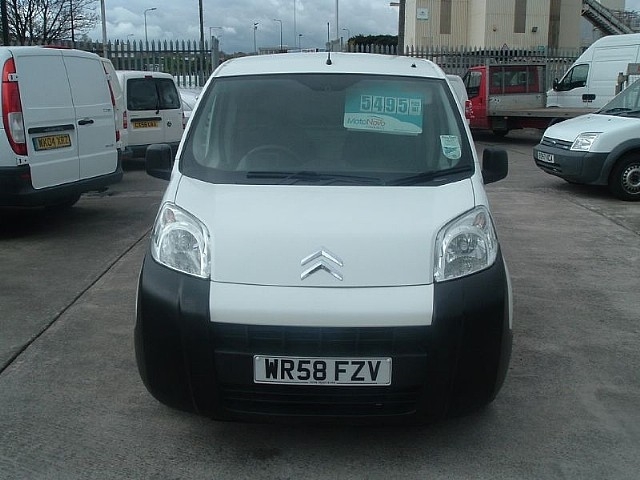 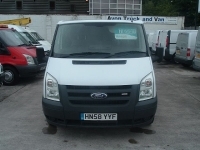 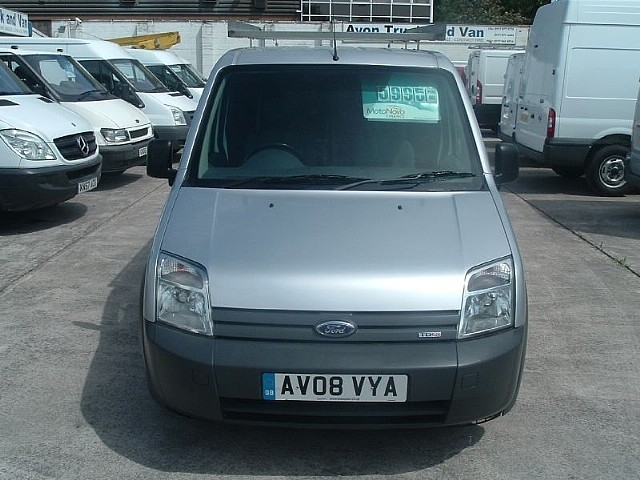 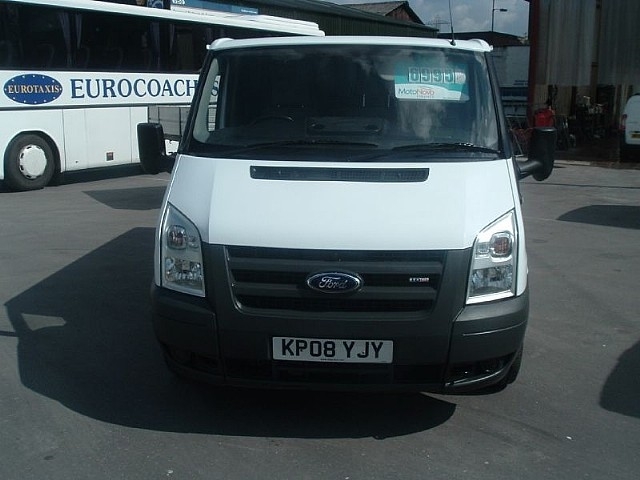 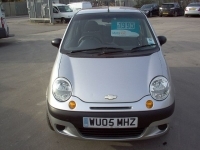 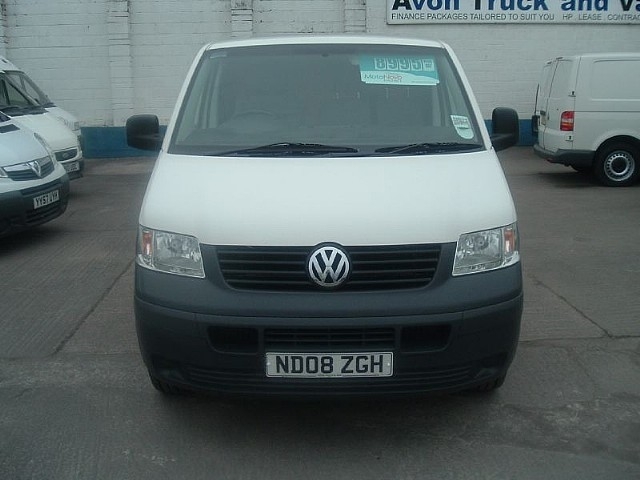 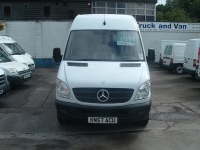 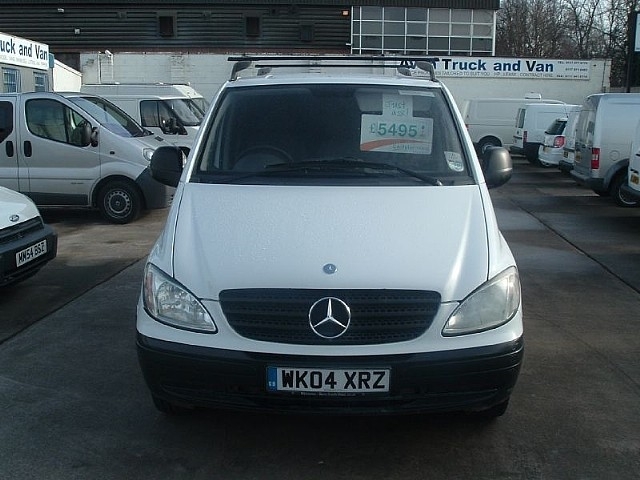 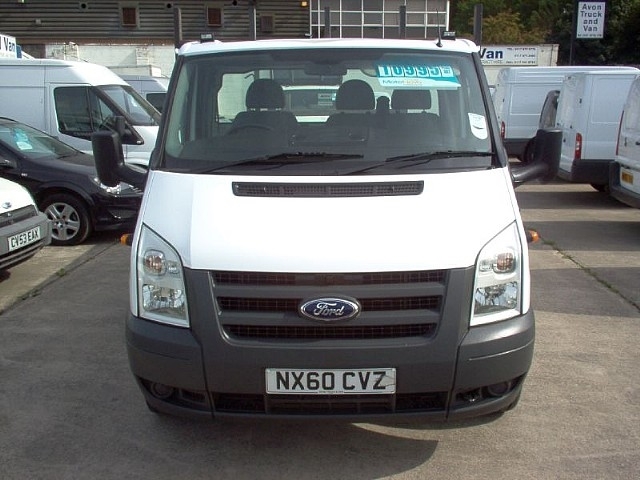 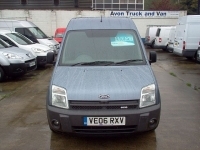 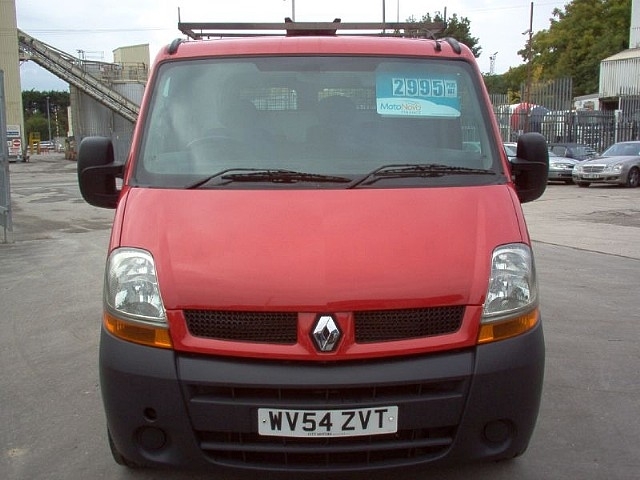 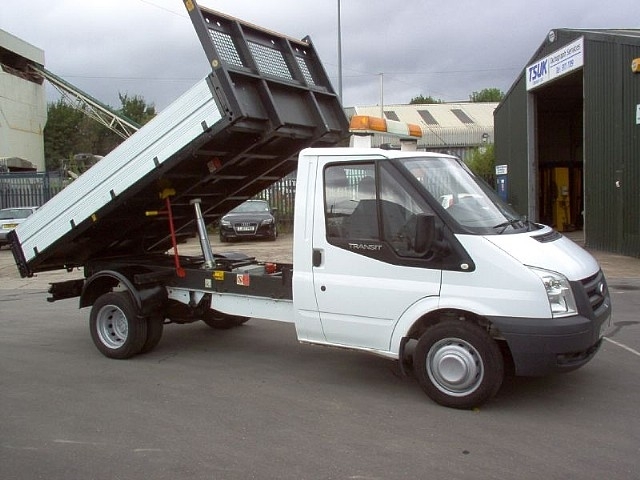 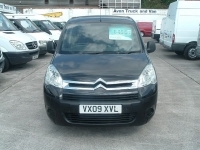 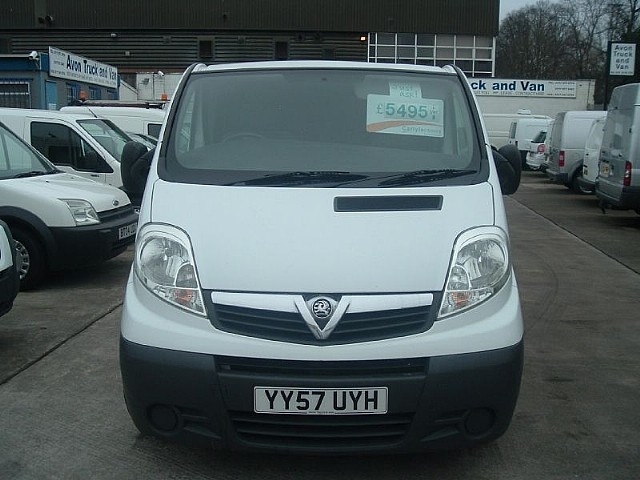 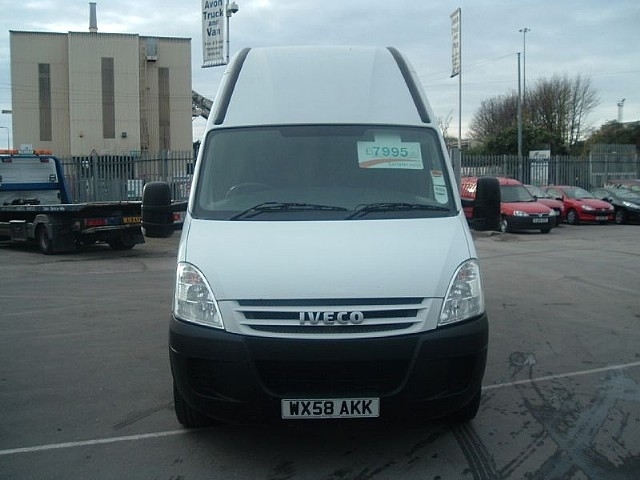 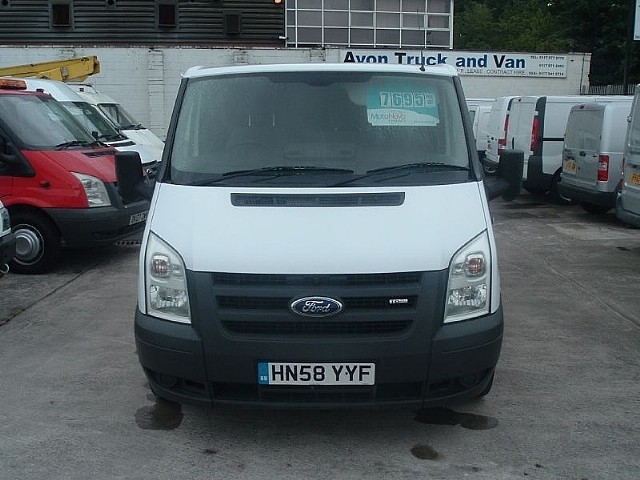 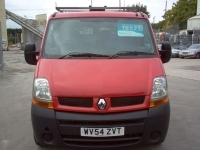 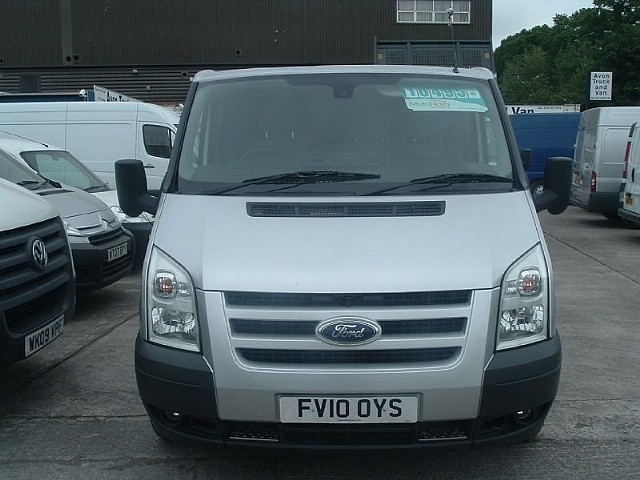 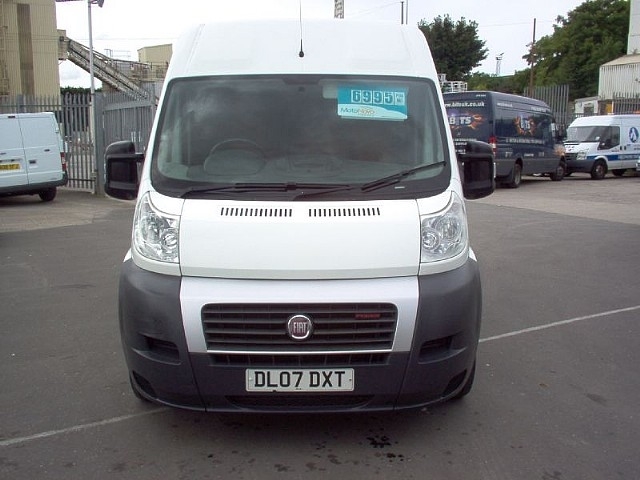 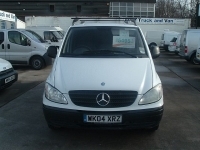 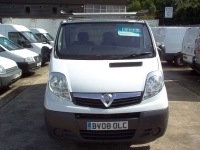 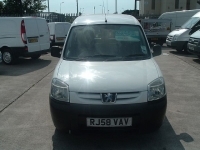 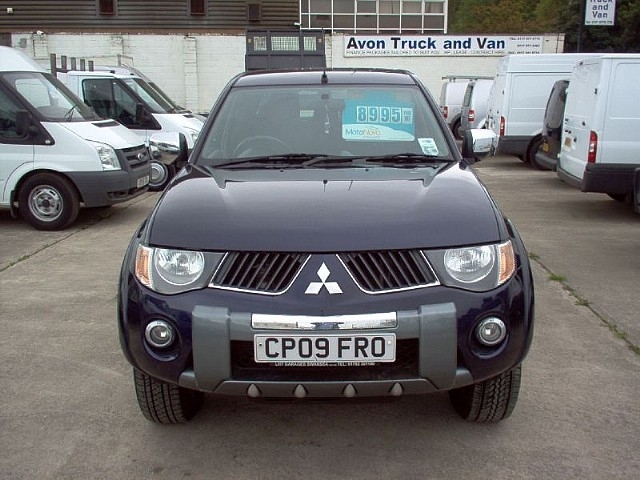 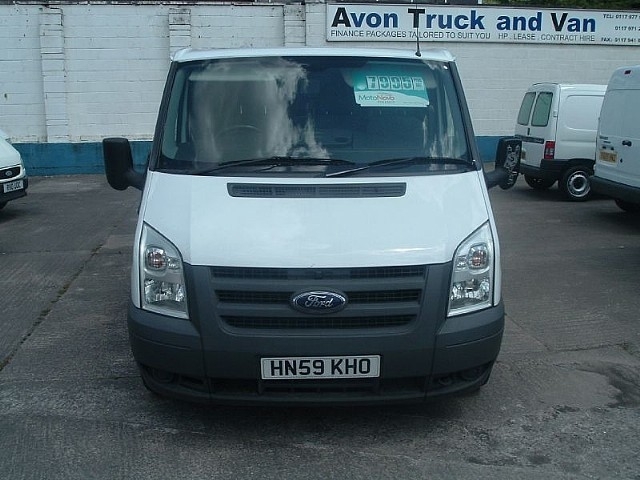 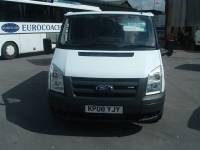 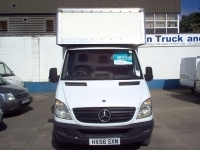 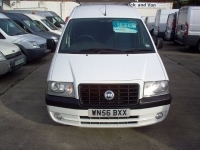 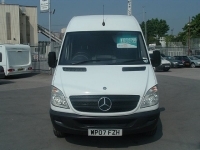 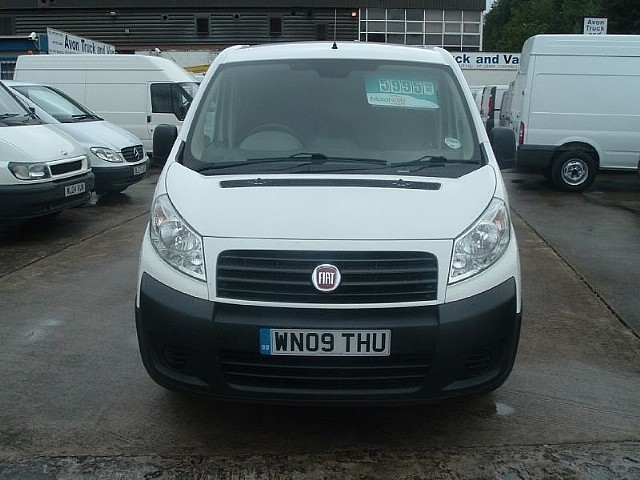 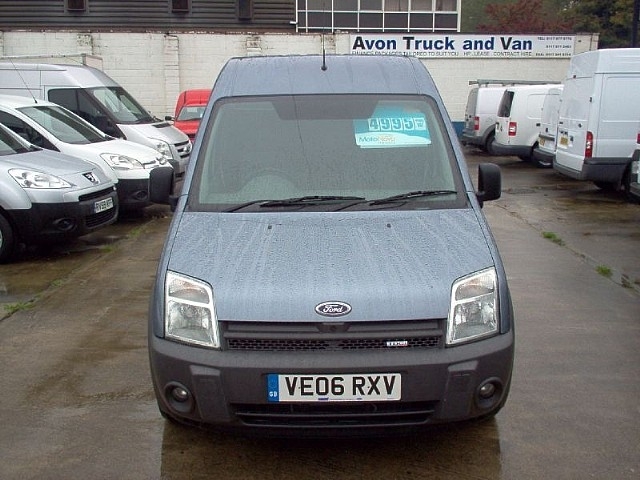 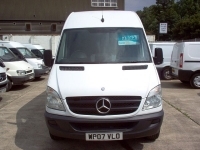 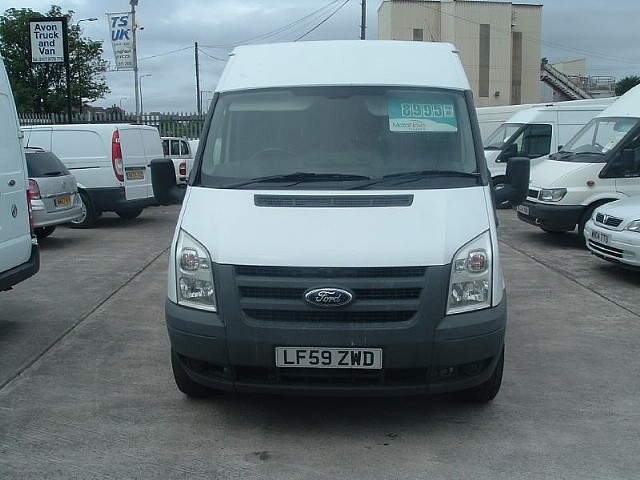 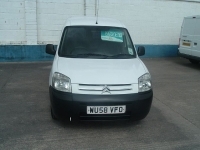 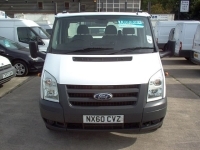 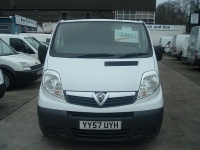 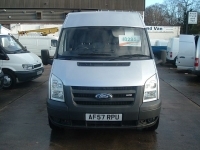 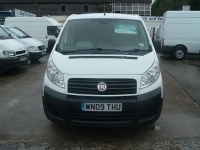 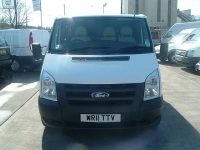 Here at Avon Truck And Van we have sold a huge range of excellent vans. 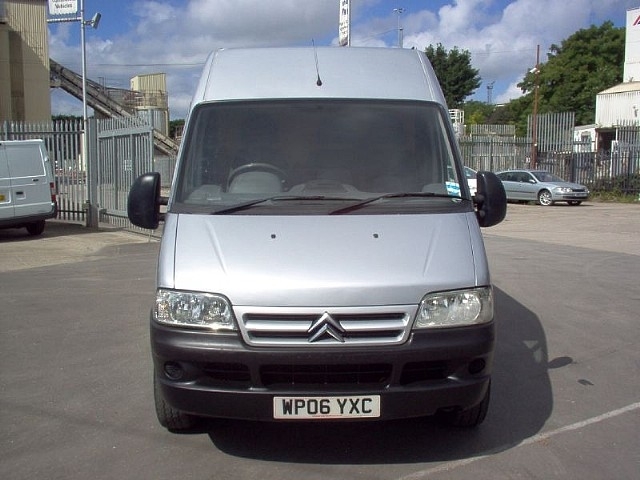 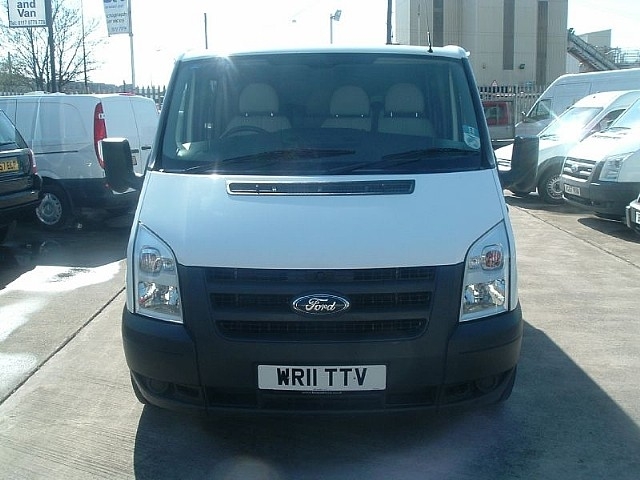 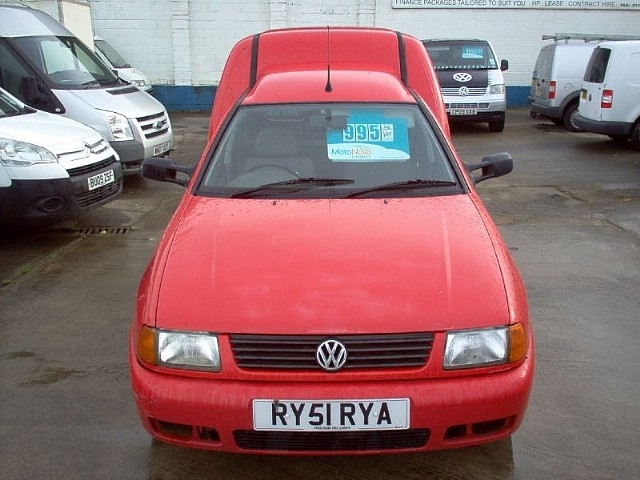 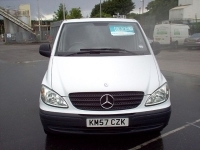 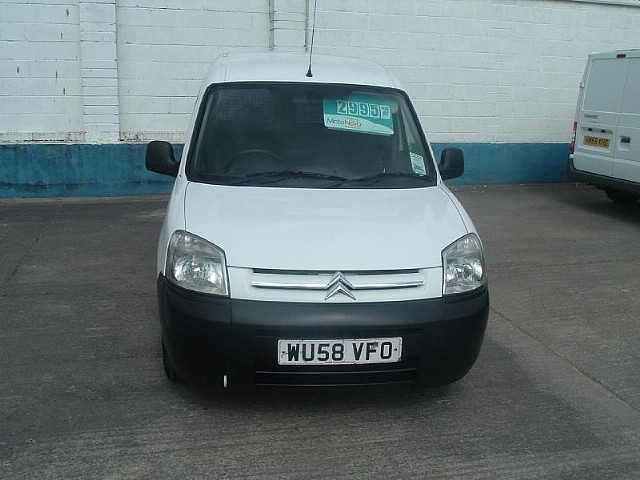 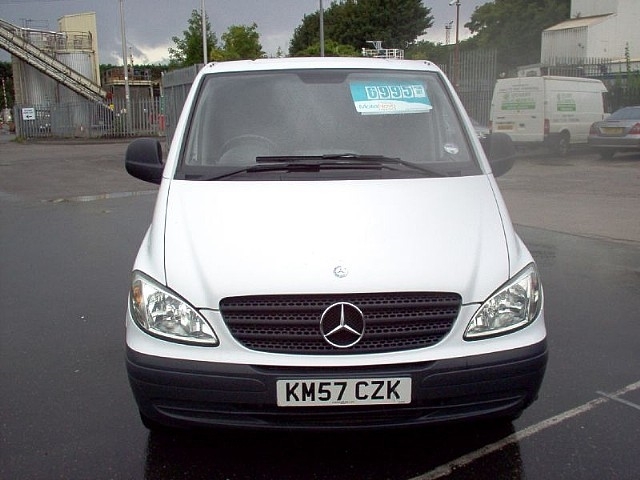 Below are a few examples of some of the vans we have had in our showroom. 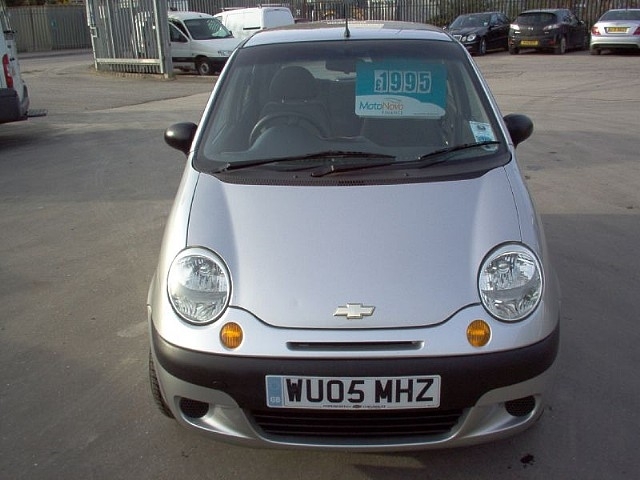 Just click each image to enlarge.